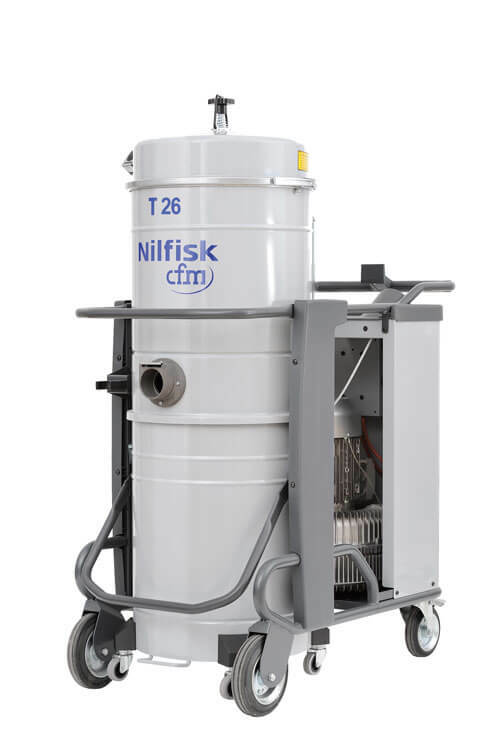 The Nilfisk S3B offers a high performance cleaning solution for a variety of wet/dry applications when only essential controls are preferred. 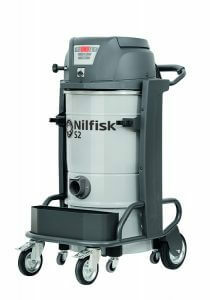 It is ideal for many rugged industry applications in areas such as metalworking, building & construction and automotive. 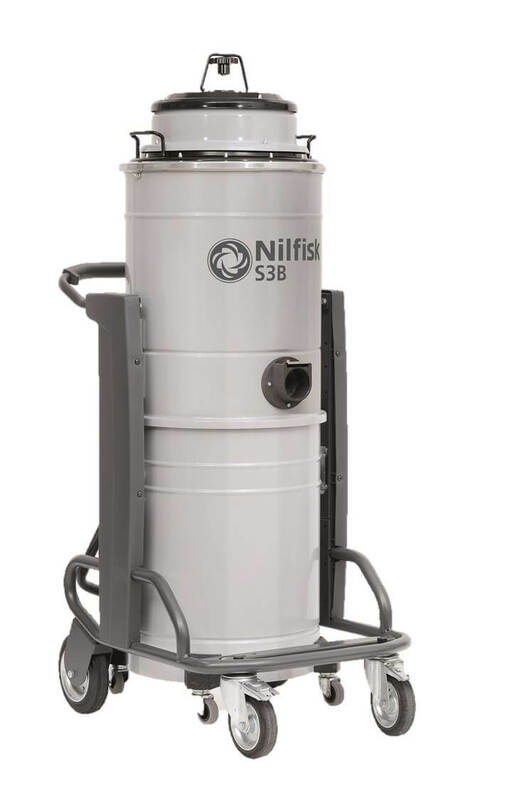 Run by 3 bypass motors, the S3B offers long run times with high performance and extended product life over traditional wet/dry vacs. 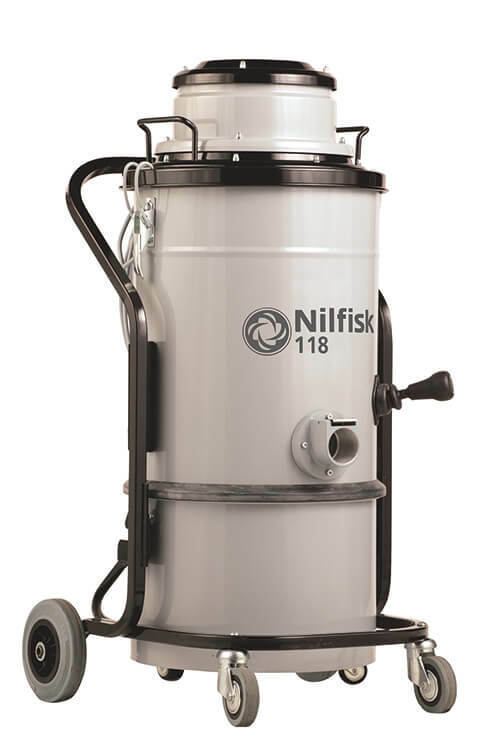 A standard polyester star filter ensures steady, even airflow during operation, while retaining 99.1% of particles, down to 1.5 microns in size. Dimensions (L x W x H) 31.5 x 23.6 x 51.2 in.